Bullying is a perennial problem in our schools. 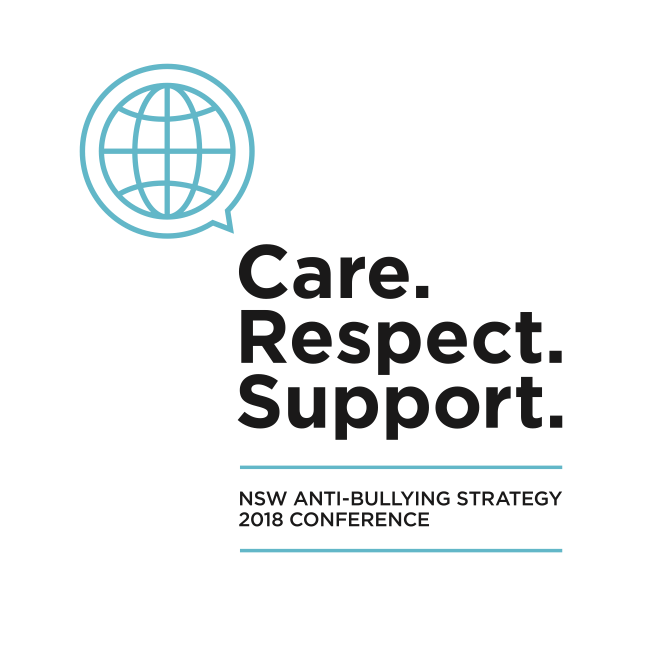 The NSW Department of Education recently commissioned Verve Creative Events to provide event management and creative support for the delivery of a 600 person Anti-Bullying conference in Sydney and 3 regional workshops, each with around 200 delegates. The two day Sydney event consisted of a program of over 30 local and international presenters delivering content in plenary and workshop sessions.